Design Group Press, 9780979127762, 358pp. 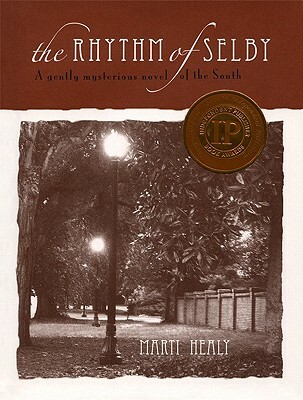 The Rhythm of Selby is set in the fictitious small town of Selby, South Carolina where writer Macy Harris moves in search of mild winters and a culture known for its equally warm hospitality. Here, she finds a place to write in rhythm with a slower pace of life, and soon becomes enchanted with the town's gentle residents, its generations of history, its tradition of horses and dogs, magnificent old homes and gardens, superb art and music, and excellent cuisine. But Selby also has its share of eccentric neighbors and family secrets. Secrets that have haunted their caretakers for more than a century, and still whisper from their graves. A tragic train derailment, the dying words of one of its victims, a fabled ruby necklace, a strained childhood friendship, an attempted murder, and a terrifying storm that washes a 150-year-old secret to the surface all come together in this engrossing novel.